Edits, GIFs, Fandoms, & a Free Workshop! 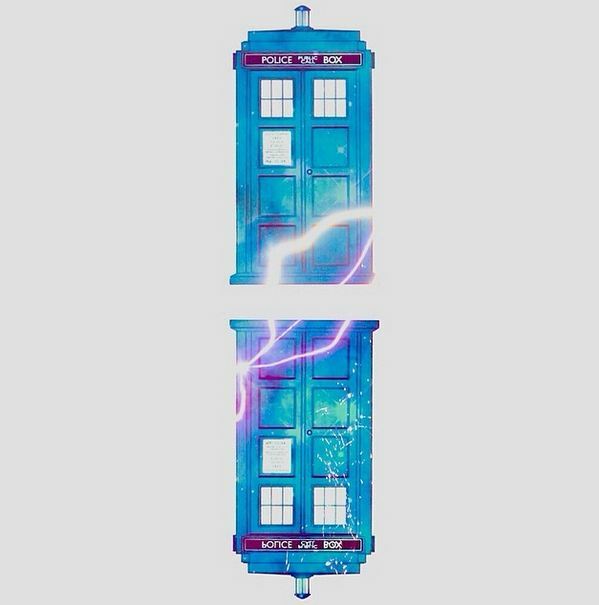 Do you like making edits and GIFs? Maybe you consider yourself part of a fandom? Maybe you’re curious about fandoms or interested in making edits? My friend and I started an Instagram account dedicated to anything fandom related (you can follow us at @team.trenchcoat). 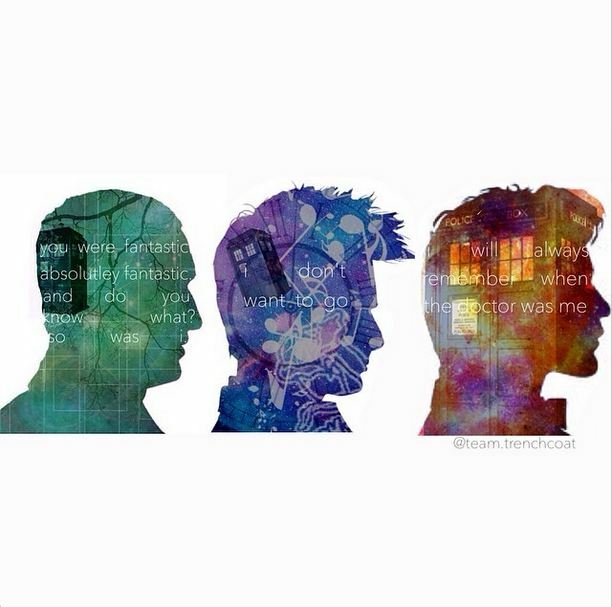 We have both loved Doctor Who, Sherlock, Supernatural and reading in general for a long time. So, we decided to share our love for fandoms with other people. 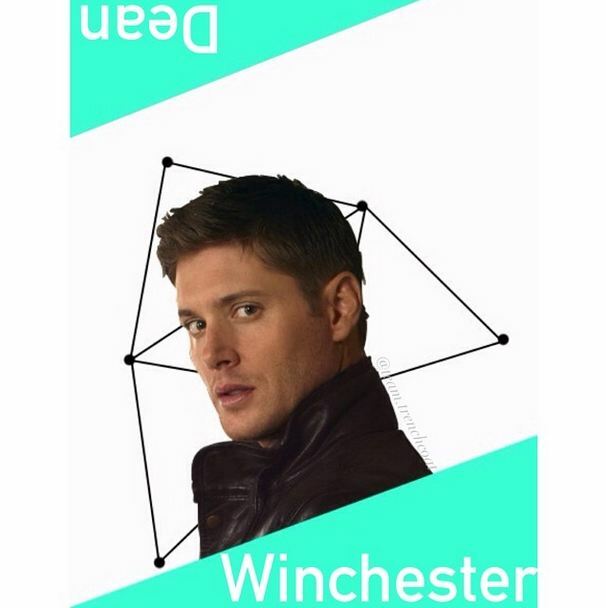 We post edits that we’ve created and edits that we’ve found, as well as other pictures and posts. Check out some more of our edits! This entry was posted in Art, DIY, Events, Memes We Love, Seattle, Summer Reading Program, Technology, Teen Powered, Who knows? and tagged All the Feels, book trailers, books, booktalks, Dr. Who, Edits, Fanboy, Fandom, Fandoms, Fangirl, feels, free, GIFs, Instagram, Media, memes, reading, Seattle, seattle public library, Sherlock, supernatural, teens, University Branch, University District, Video Book Talks on July 14, 2014 by Kristy Gale. Stephen King and Alfred Hitchcock! So, I’ve been reading the horror novel Needful Things by Stephen King ever since school got out. It’s a thick book but not a hard read, and although I’m not finished with it yet, I have been enjoying it so much that I just have to rave about it. Summary: Everyone in the small town of Castle Rock, Maine is intrigued when this mysterious new shop opens up out of nowhere. Needful Things, a weird kind of curio-shop, is owned by the unsettling, unearthly (but devilishly charming) Leland Gaunt, and you’d never think you’d want what he sells so bad until you actually see it. Anything you could possibly desire, even things which are intangible, manifest themselves in the merchandise of Needful Things, and Mr. Gaunt is always willing to make a bargain… as long as you can pay his price. Slowly, he takes control of Castle Rock as they realize it isn’t as easy as it sounds, and that the dealing is not done until Mr. Gaunt says it’s done. I started reading this book because I knew Stephen King has an amazing writing legacy, having written books like The Shining, Carrie, and the stories behind movies like The Shawshank Redemption and Stand By Me. 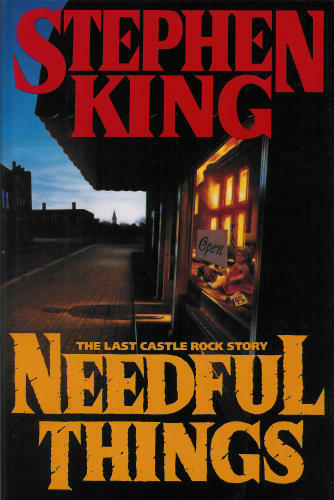 Needful Things is so far the only book of his that I have read, but even if you are not a horror or thriller fan I would highly recommend it. I kept reading because I was completely blown away by how much time King takes to develop each and every character, relationship and story, and how masterfully he keeps track of every single one and weaves it ALL together. The characters and their lives are so amazingly and painfully real, not to mention compelling. The characters and their relationships are written SO WELL, I can’t even handle it. This is truthfully what makes the story for me. The scary parts are developed well, but they can get pretty repetitive and slow sometimes. I would recommend this book to anyone who is looking for a compelling and totally encompassing read and anyone prepared to get really emotionally invested in the lives of characters. 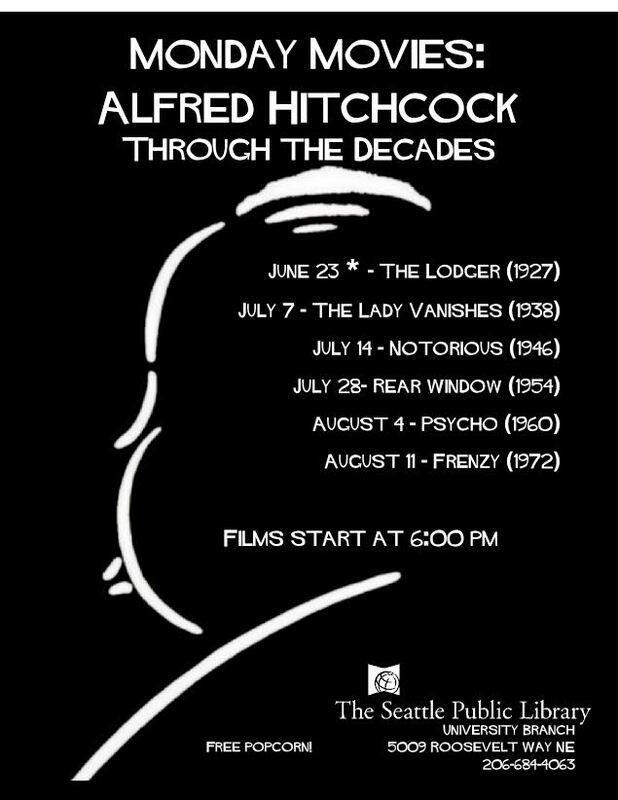 Speaking of horror and thrillers… the Seattle Public Library’s University Branch is currently doing a Movie Mondays feature on Alfred Hitchcock! Happening right now, every Monday they are showing a different movie, going chronologically through his career, including classics like Psycho and Rear Window. This Monday, July 14th’s feature film is Notorious and the series ends with the movie Frenzy. There is even free popcorn! Make sure not to miss it. This entry was posted in Community, Events, Libraries, Movies, Read This!, Unforgettable Reads, Watch This!, Your Next 5 Books and tagged alfred hitchcock, frenzy, horror, monday movies, needful things, notorious, psycho, rear window, seattle public library, stephen king, Teen Book Reviews, the lady vanishes, the lodger, thrillers, University Branch, University District on July 10, 2014 by Teen Blogger. 2 teens + 1 library = 389 volunteer hours! The Southwest Branch is getting ready to say goodbye and good wishes to two AMAZING teen volunteers Christina and Andrey. 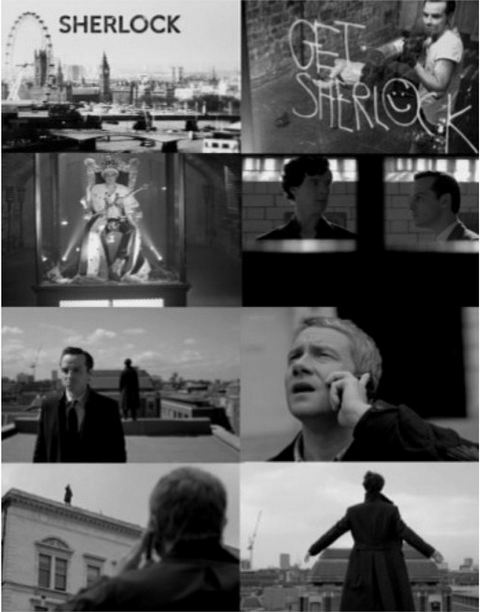 Why do we have to say goodbye? Because they’re graduating from high school this week. Woohoo! We all know that teens are required to volunteer 60 hours to graduate high school. We get that, and we can take it for granted. Some teen volunteers are immature, some are responsible, and I have supervised all kinds as a teen librarian. What I have not seen in over 10 years of working as a Teen Librarian are the qualities and skills these teen volunteers have shown over the years: dedication, responsibility, good communication skills, organization, creativity, and I could go on and on. Together, these teens have volunteered 389.5 hours at the Southwest Branch. THREE HUNDRED EIGHTY NINE AND ONE HALF hours! done a whole host of other things that I can’t even remember. 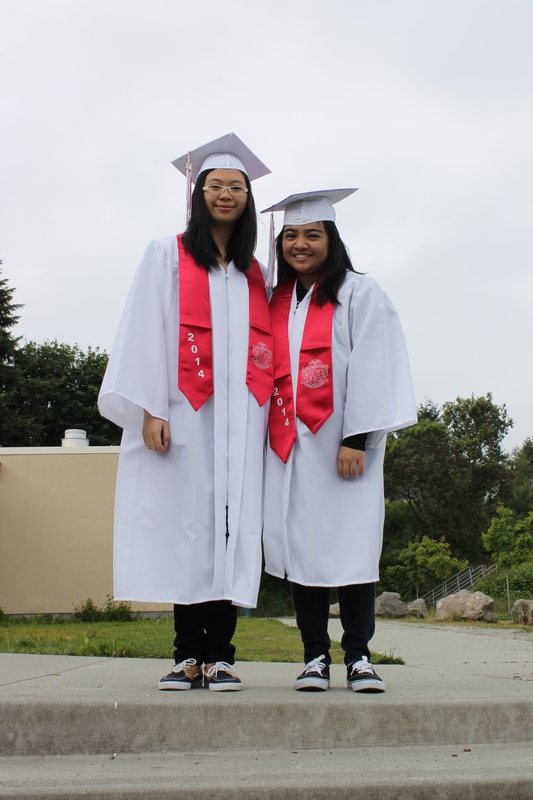 These two teen volunteers have done so much for the Southwest Library, and we are eternally grateful (and proud!). Do you think these teens are going to continue to use the library as they go to college, get their first professional jobs, start families, and move through their major mile-stones of life? I think so. In fact, they have already asked for the adult volunteer application, so that once they get a handle on the college schedule they can continue to give back to their community. I call that a success! Congratulations on your achievement Christina and Andrey! 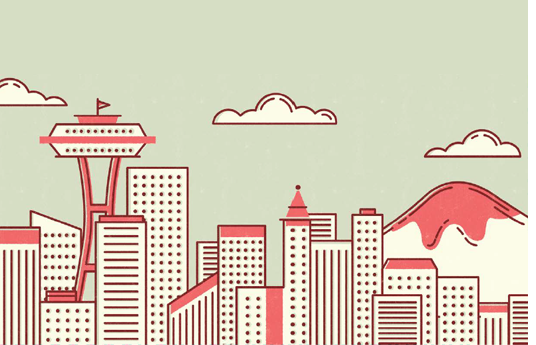 Everyone here at Seattle Public Library wishes you happiness and continued success! 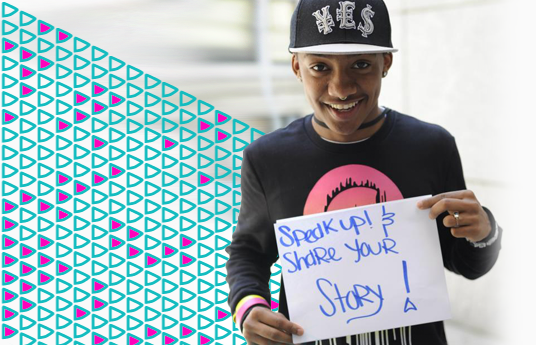 This entry was posted in Community, DIY, Libraries, Teen Powered, Volunteering and tagged good communication skills, seattle public library, Southwest, teen volunteers, The Southwest Branch, volunteering on June 12, 2014 by Cheresse. Luis J. Rodriguez is a prolific, controversial, and award-winning author. His background as a gang member and his Chicano heritage are the main subjects of his memoirs and children’s books. I had the opportunity to meet and introduce Rodriguez at an author event supported by The Seattle Public Library. This experience was amazing largely due to the role his work has played in my life. Because Luis Rodriguez and I share Chican@ heritage, his experiences resonate deeply with me culturally, but also helps me to understand my father, a former gang member, on a deeper level. His speaking and the way he answered questions showed that he knew what he was talking about from experience, with topics that ranged from the Prison Industrial Complex to undiagnosed PTSD in gang communities and the role of media in the sexual exploitation of women in communities of color. Overall, this event was one of the greatest opportunities I’ve had. 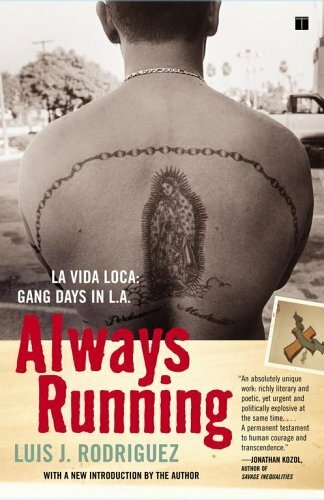 Always Running: La Vida Loca – Luis Rodriguez’ memoir about love, addiction, and gang relations. Music of the Mill– A novel by Luis Rodriguez that follows the multigenerational story of a family who’s built their lives around steel. This entry was posted in Author, Community, Seattle and tagged Always Running, author event, gang culture, literacy, Luis Rodriguez, reading, seattle public library on January 26, 2013 by pushtotalkteens.